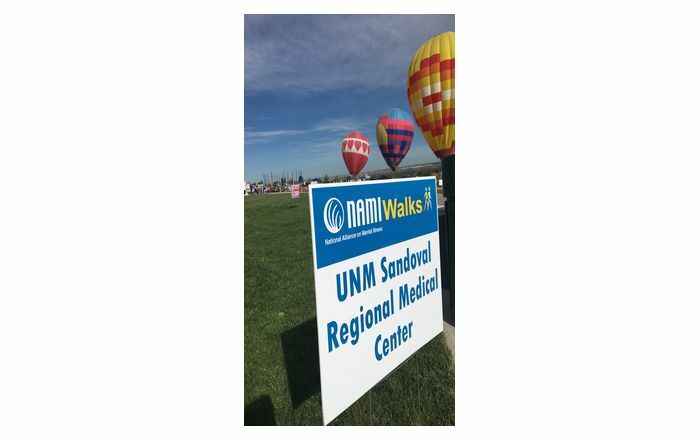 UNM Students Participating in School Health Clinic in Columbus, N.M. on July 12. The UHSEP program is a six-week program working with works with UNM college pre-freshman and pre-sophomore students from around the state during the summer to expose them to the health sciences. Rural and disadvantaged students are particularly targeted for the program. The group will participate in a community walk at 8 a.m. to kick off the day's events. The Youth Health Fair will be held from 9 a.m to 1 p.m. at two locations: the Andrew Sanchez Youth Center and Ben Archer Health Clinic. There will be three local healthcare providers and some 15-clinic staff working with the UNM group to provide school physicals. UHSEP students will assist by giving eye exams, blood pressure and hearing exams and recording weight and height. During the afternoon, the group will also cross the border to visit a medical clinic in Palomas, Mexico.